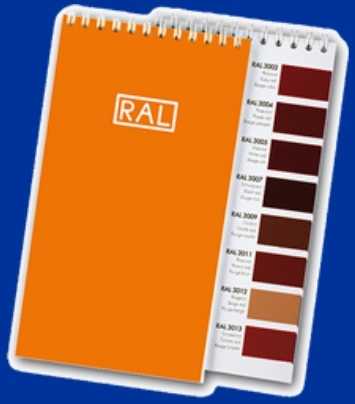 This site displays a review of standard colors according the Classic RAL System. This site is operated by Harzen Europe. 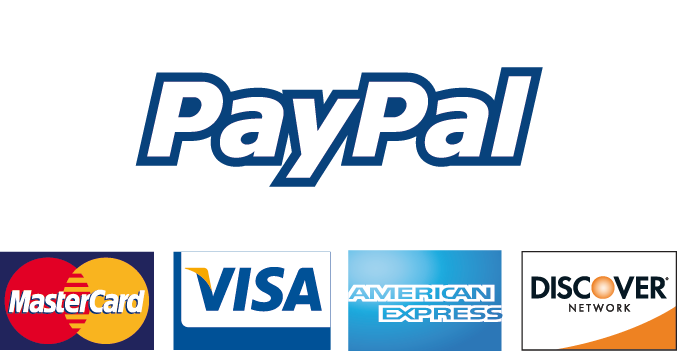 Harzen is not an official RAL dealer and this site is not officially approved by RAL. Harzen is an international reseller of genuine RAL products and delivers the products for (almost) all over the world. Deliveries are taking place in Europe, UK and USA within two weeks. In the rest of the world one week more. This site displays a review of standard colors according to the Classic RAL System. 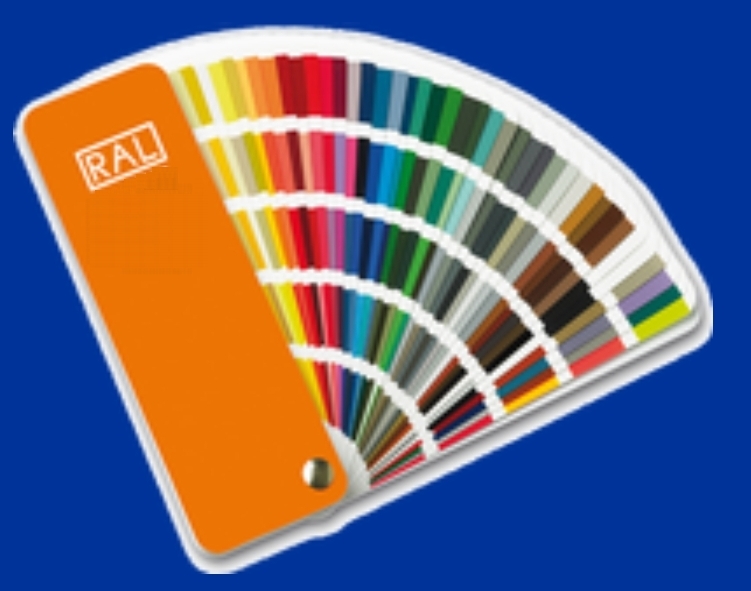 RAL colors are used for information defining standard colors for varnish, powder coating and plastics. It is the most popular Central European color standard used today. The colors are used in architecture, construction, industry and road safety. The RAL colors in this chart have been matched as closely as possible. Use genuine RAL color product with hologram for most accurate color.